Sail ho! One of the best South Florida escape rooms is proud to present yet another breathtaking adventure. Those who dare now have a chance to pit their smarts and team spirit against a team of spirits haunting a derelict vessel. Navigate your way through an intellectual maze of riddles while being totally immersed in the atmosphere of deep sea derring-do and spooky treasure hunting. Long centuries have passed since those legendary rough men – and, as a matter of fact, quite a few rough women, too! – that we know as pirates plowed the blue waters of the Spanish Main and the hard trade of swashbuckling. The names of Blackbeard, Henry Morgan, Calico Jack, Anne Bonny, Mary Read, and others still inspire great interest and excitement among today’s history aficionados and adventure lovers. Incidentally, throughout the continental US, South Florida used to be the area most frequented by these enterprising if somewhat violent fellas. It stands to reason that across the several generations of pirates their savage, criminal lifestyle along with all the dangers of the high seas created quite a number of restless souls! Perhaps even to this day some of these shadowy forms are roaming the expanses of the sea aboard their long-abandoned, barnacle-ridden ghosts of ships, whilst their mortal sheaths – along with wooden legs, eye patches, and earrings – lay buried at the bottom… The good news is, at the heart of one such shipwreck, there is a new escape room game – and you are invited! But hark, ye clueless landlubbers: take great care when putting your foot on board of a dead pirate ship! Every plank may be treacherous, every step may prove right or wrong, and every nook and cranny may hide vengeful spirits – or useful hints pointing to the only way out. 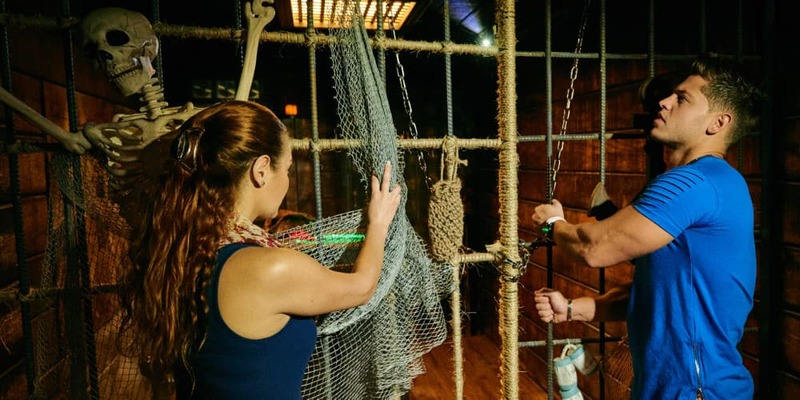 An escape game room might be entertainment, but of a challenging kind, so gather up your wits, your courage, and your best friends – you will need all three to stand a fair chance – and embark on the mind-bending, blood-tingling adventure! Will it be priceless treasure or a confession containing valuable advice that you take off the dead man’s chest? Make your choices and lead your team to freedom! 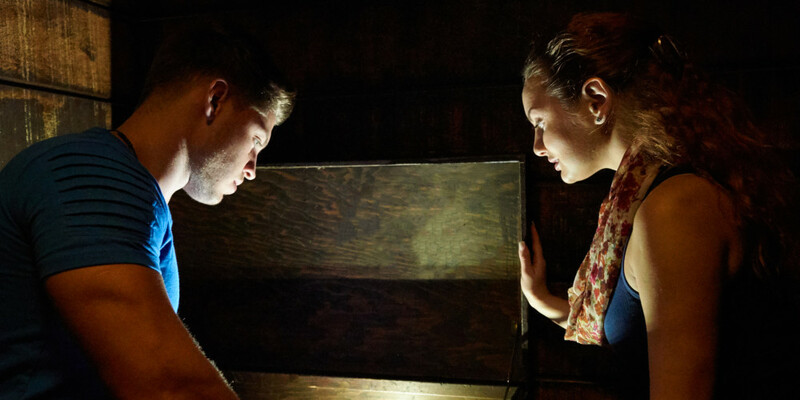 For obvious reasons, all the twists and turns of this new escape game in detail cannot be revealed here: the entire concept of room escape games is based on facing the unexpected, picking up clues, and solving puzzles. 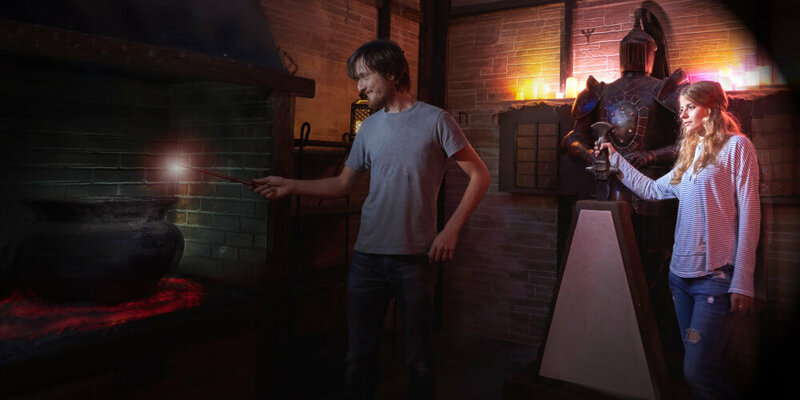 Rest assured, though, that the experience is quite haunting – in a thoroughly good way.